Shipping & Returns are free on orders over $25! See all the Shirt Deals HERE. 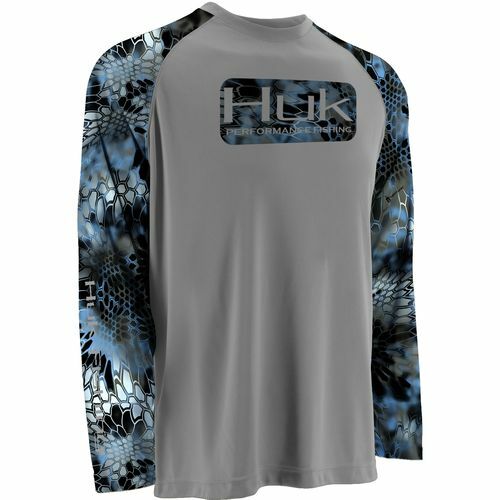 This entry was posted in All, Apparel and tagged academy, academy sports, huk, huk kryptek, huk raglan, k scott, kryptek, kscott, raglan, under armour, Under Armour Fish Hunter. Bookmark the permalink.